Let us do the work for you! 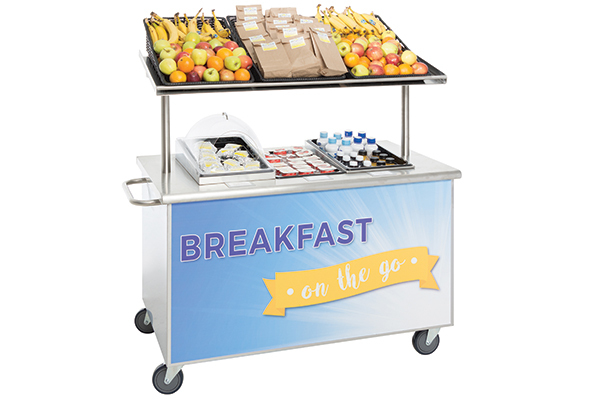 Our team of education experts is ready to help you create visually appealing, colorful food displays that encourage meal participation in the younger grades. Interesting food court-style settings attract the middle and high school grades, who want to be treated as adults. College and university students prefer interactive, create-your-own dining experiences that encourage them to stay on campus at meal times. We'll listen, observe, and collaborate with you to provide custom-made solutions that meet your specifications and deliver your desired result. Contact our Education Team Hotline at 1-800-726-1520, email education@hubert.com or complete the form below and we'll contact you! Typically within 3-5 days, we'll reach out to you with our initial recommendations. This complimentary consultation can be achieved in a number of ways - via telephone, Skype, or video conferencing. Visit our Center for Creative Merchandising, where you'll have hands-on access to products and ideas that help you build dynamic displays. A Hubert Education team member will contact you to discuss your goals, and will provide recommendations and worry-free delivery so you can easily complete your project on time and within budget. 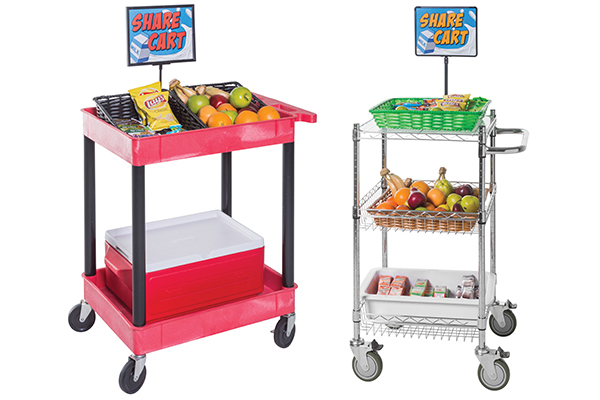 Many schools have started using a “share cart” where students can leave unwanted, packaged, and perfectly good food for others to take. It's ideal for kids who might otherwise go hungry over the weekend, and it helps significantly in the effort to reduce food waste. 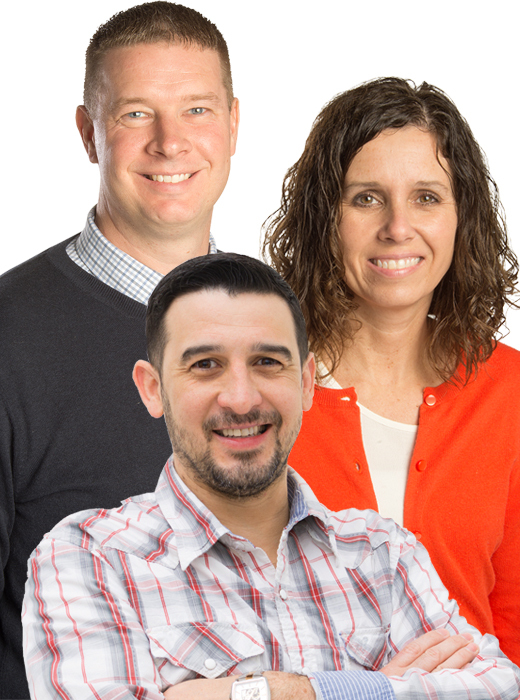 Hubert's team of education market specialists understand your challenges and will uncover ways to grow participation for your school breakfast or lunch program, while encouraging students to make healthy choices. 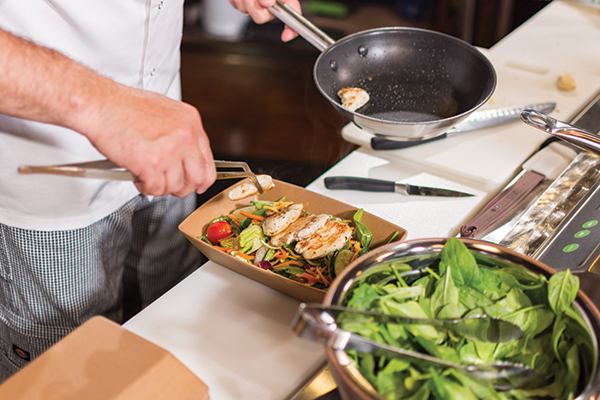 Hubert has the tools and the expertise to build exciting action stations, salad bars and other concepts that give your guests the experience they crave.